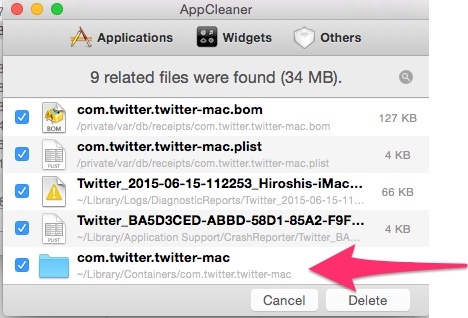 If you have uninstalled Twitter.app or Tweetdeck.app on MacOSX using AppCleaner.app and re-installed them, you might be asked to login every time you launch the apps. To avoid this, you need to restore com.twitter.twitter-mac folder from ~/Library/Containers/com.twitter.twitter-mac. Or you should uncheck that folder on AppCleaner.app when deleting.